The waterpark will be closed today 21th of December at 7 pm. 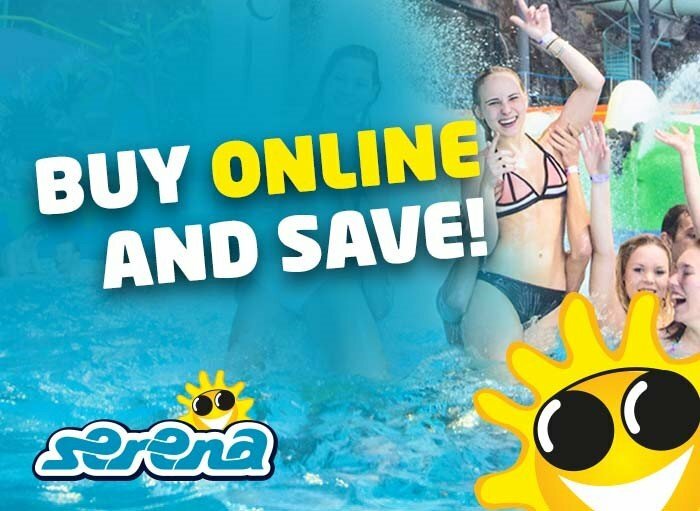 During summer season you must purchase a ticket also to enter the outside area of the waterpark. We accept all major credit cards and Smartum- vouchers.